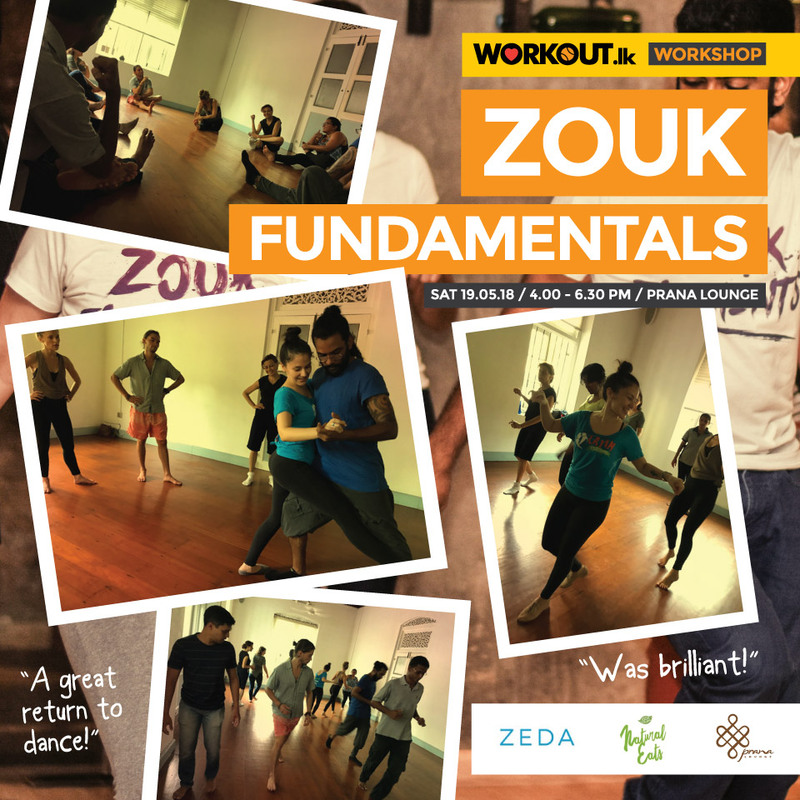 A thank you going out to all the participants, and special thanks to Kraken and Artul for conducting a great Zouk Fundamentals workshop on the 19th. Within such a short time frame, we adopted so many Zouk basic moves, engaged in a unique flow body workout sequence, and learned about the art of connection! Missed this workshop? Call us on 077 733 7430 to find out if we can organize a special one for you!